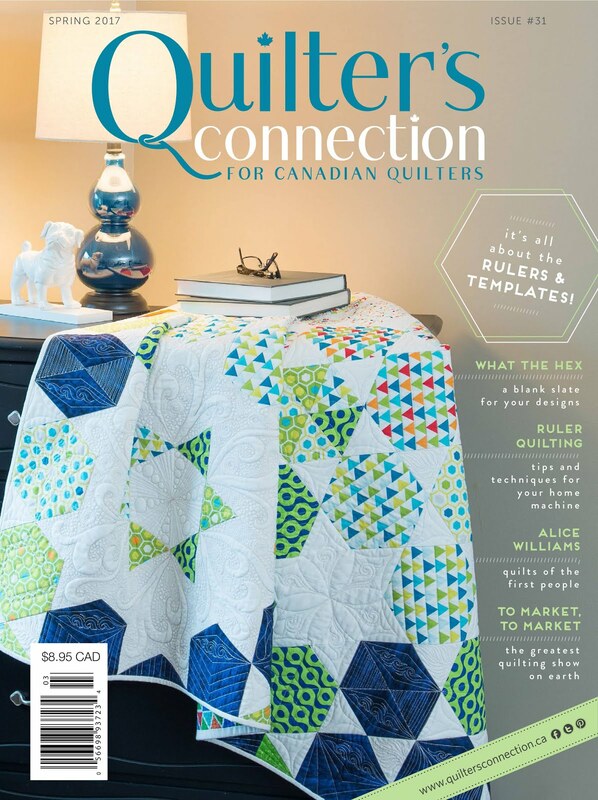 No Rules Quilting: Art Deco is Launched! 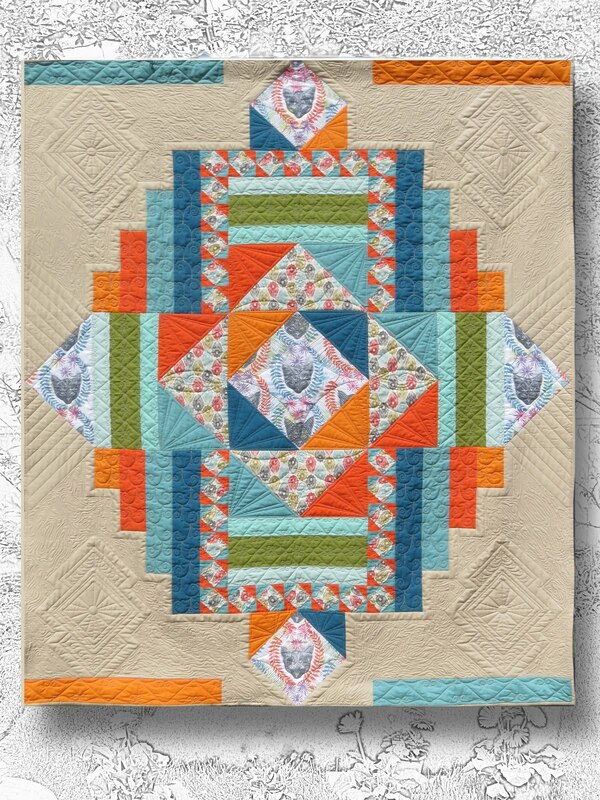 I'm very pleased to announce that my first pattern, Art Deco, is finished and is now available for purchase! At the moment, in hard copy only at your LQS. If you would like it but your favourite store does not have, ask them to bring it in. 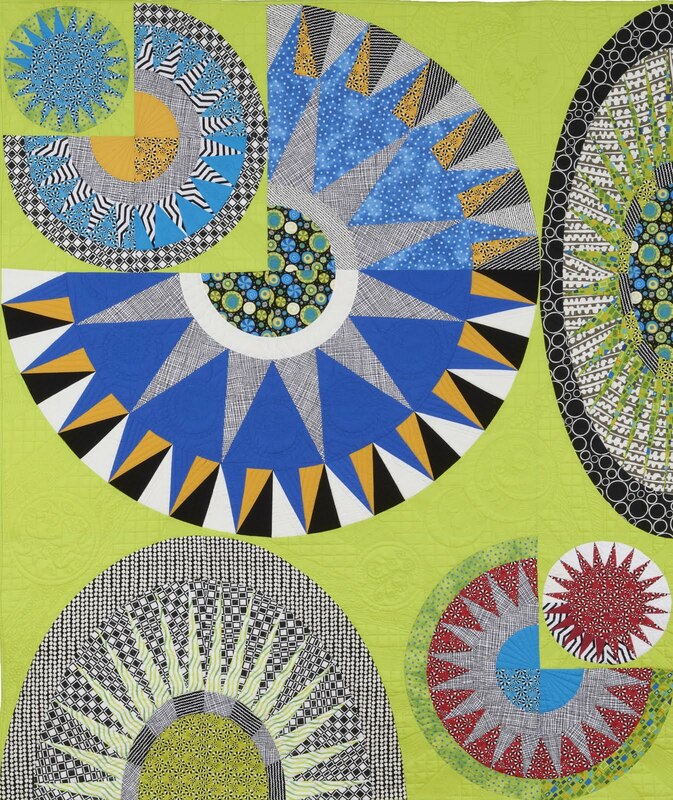 Erie Quilt Art is my distributor. I'm really happy with the pattern. I've included a Colouring Sheet that can be copied and coloured to test out different colourways and/or to doodle a quilting design. 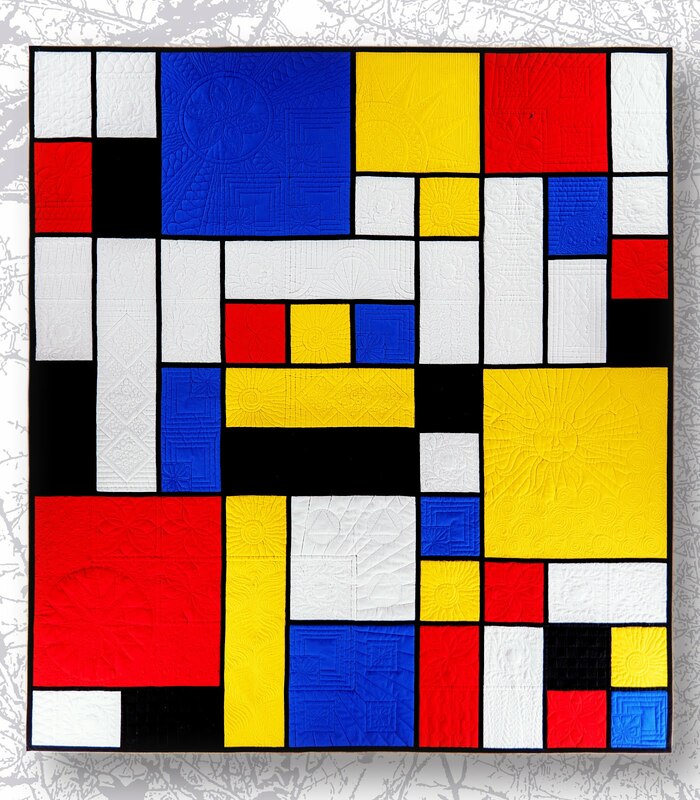 I've also included a diagram of the quilting design I used. 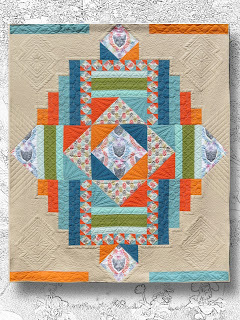 And as a bonus, if you scroll way down on the Art Deco tab at the top of the website, you will find a detailed tutorial on how to quilt it. And - cutting diagrams that should be helpful.